Samsung has told TechRadar that reports of it giving up on the Symbian platform are premature, as the true reasons behind Bada begin to unfold. 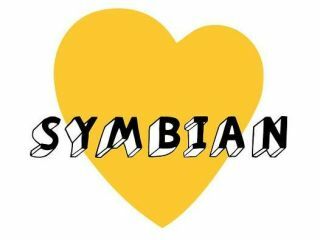 Earlier this week senior VP Don Joo Lee was quoted as saying the company is looking to quit the open Symbian foundation. "Samsung is an initial member of Symbian Foundation and continues to cooperate with Symbian Foundation. At the same time, Samsung supports various existing open operating systems including Symbian, Linux, Android, and Windows Mobile. "To provide more choices to meet consumers' many different taste and preference, we will continue our 'multi-OS' strategy. Our policy is to provide what consumers want when they need." So while it's hardly a long term commitment to the OS, Samsung is going to stay involved for a little while yet. However, we're still trying to find out the answer to the question – is Bada actually an OS and if so, is it a competitor to Symbian?